Everything that exists in this Universe has a source; be it good , bad or Ugly . For instance ; The source of sunlight happens to be the Sun; the source of good emotions lies in staying away from the negative people ; and the source of health lies in eating healthy and exercise . Did you Ever wonder what is the source of those Was’was , those satanic whispers and those delusions that come uninvited to you? In today’s reading we are going to explore the causes of those waswas that your are affronting in your spiritual Life now . 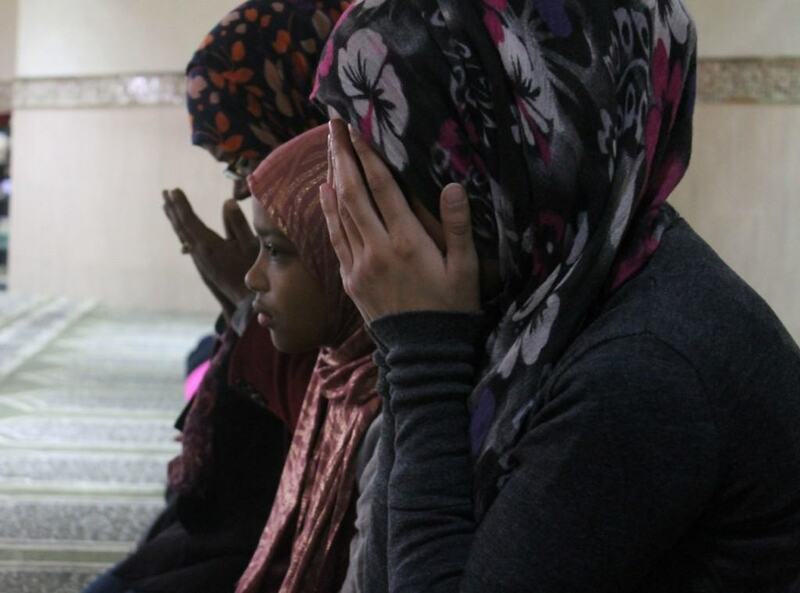 In the light of Islamic teachings, there are actually three sources of Was’was. Two of them happen to be discreet (i.e hidden from our senses, we can not see them ) while one of them happens to be tangible i.e we can see and communicate with this source with the five senses that humans have been endowed with. Understanding this psource of Waswas is extremely complex . I shall be trying my level best to put it as simply as possible for your understanding . The spiritual make-up of human beings has been such created by Allah Taála that it comprises of a Soul. A soul is not a single unit ; it comprises of different portions . Every organ in your body has a soul . Forexample: Your stomach has a soul of its own and it demands water and food be fed to it . But the soul of your stomach does not differtiate between the good food and bad food ; as you can become fulfilled either by eating very healthy organic foods OR by eating very unhealthy deep fried foods . In both cases above , your stomach’s urge of eating food gets satisfied and it gives signals to your brain and you stop eating after a certain point. Even animals and their stomachs work on the same principle of soul . Hence we can say that Your stomach which acts upon its animalistic desires has an Animalistic Soul ; that is incapable of differtiating between good /bad . Likewise your other body organs have their own natural desires ( some of which can be very harmful for you morally and health wise ) but these individual animal souls in your body do not care about good or bad ; they just want their desire to be satiated . This Animalistic part of your Soul is the source behind was’was ; and it is a very lethal one – As Prophet Muhammad (May peac be upon him ) said that : “The Biggest Jihad of a person is against his own Nafs ” . So keeping all things neutral , your own NAFS is the reason behind those insinuating voices you hear in your head . So amongst our fellow humans are such people who are the reason behind the series of was’was that we are facing . “And so We have appointed for every Prophet enemies — Shayaateen (devils) among mankind and jinn, inspiring one another with adorned speech as a delusion (or by way of deception)”. So now you are Alhumdulillah in knowledge of the major sources of Was’was that are making your liefe difficult . 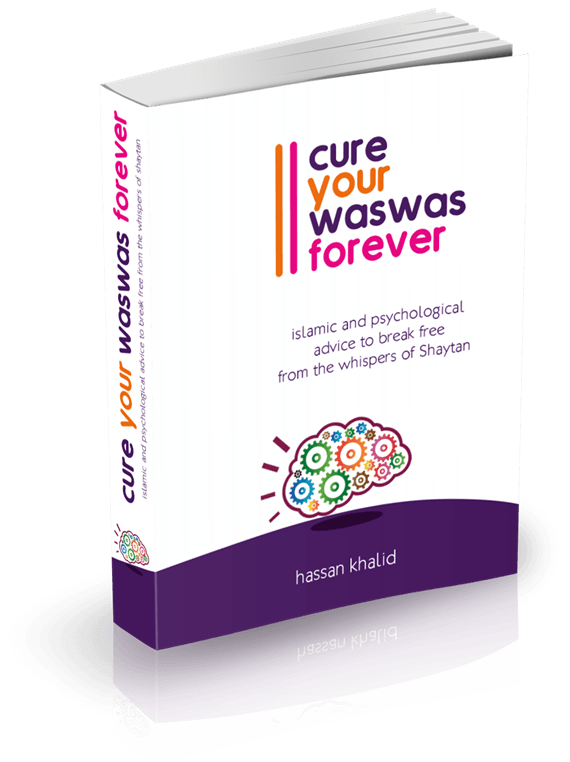 In our Book , “Cure your was’was ” we have delved into these sources of was’was even deeper and we teach you on how to handle each of these sources in the recommended Islamic and psychological way .